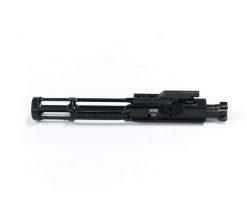 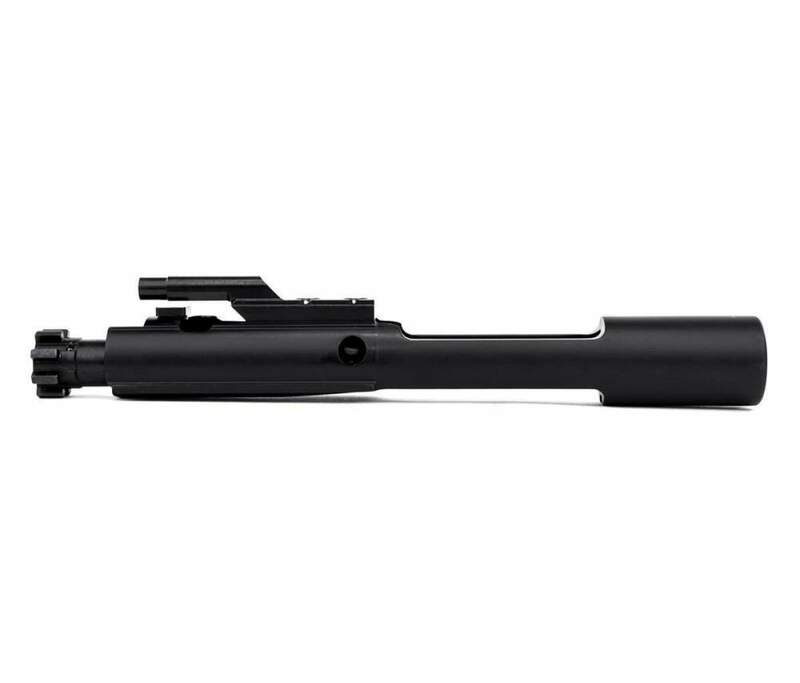 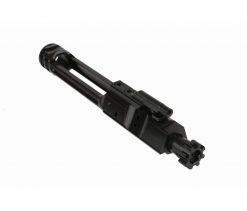 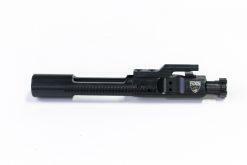 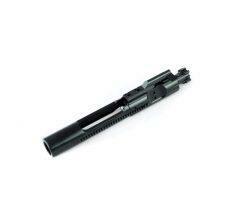 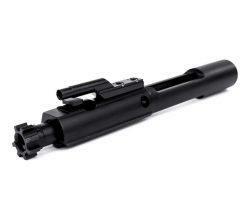 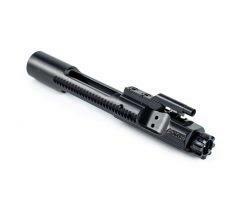 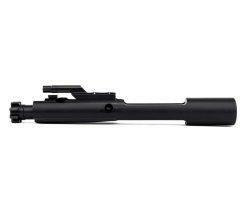 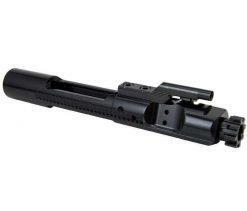 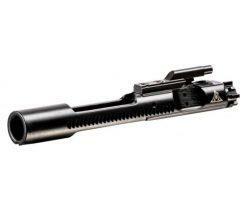 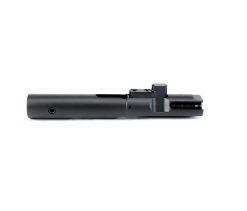 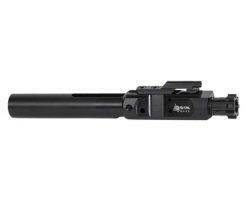 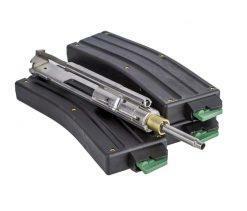 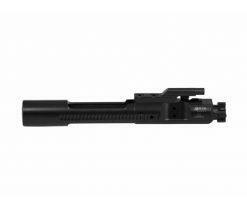 The Aero Precision Black Nitride Bolt Carrier Group (BCG) is a high quality addition to your AR-15 build. 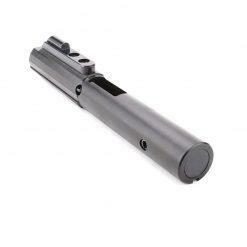 Disappointed that the Black Nitride finish had me replacing the firing pin retaining pin. 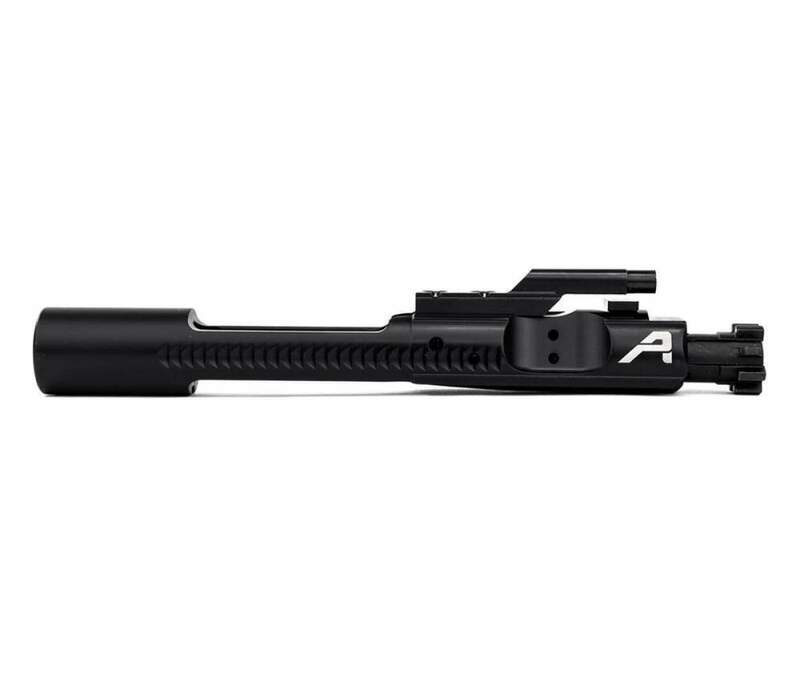 Aint been out to shoot it yet. 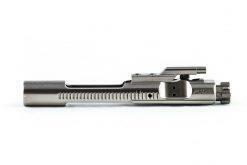 Great finish and fit. 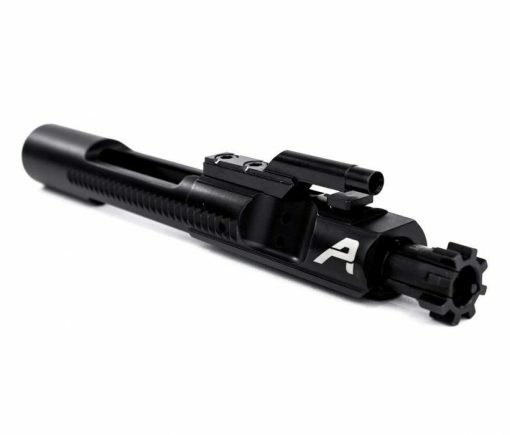 Aero Percision is the way to go for any build.